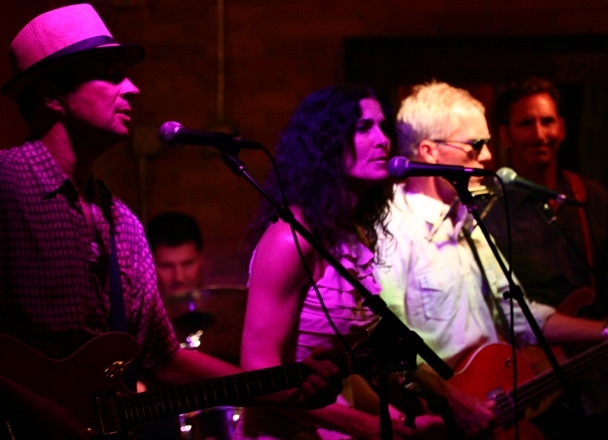 Mark your summer calendar for the next Maeflies show at The School II Bistro & Bar in Chanhassen on Friday, August 15 at 8pm. Bring all your friends! Thank you.